We are a very friendly club that was established by Holly Thompson over 15 years ago. In this time we have grown to run over 50 classes per week. If you would like to book a trial session please contact us via the phone number or email above. 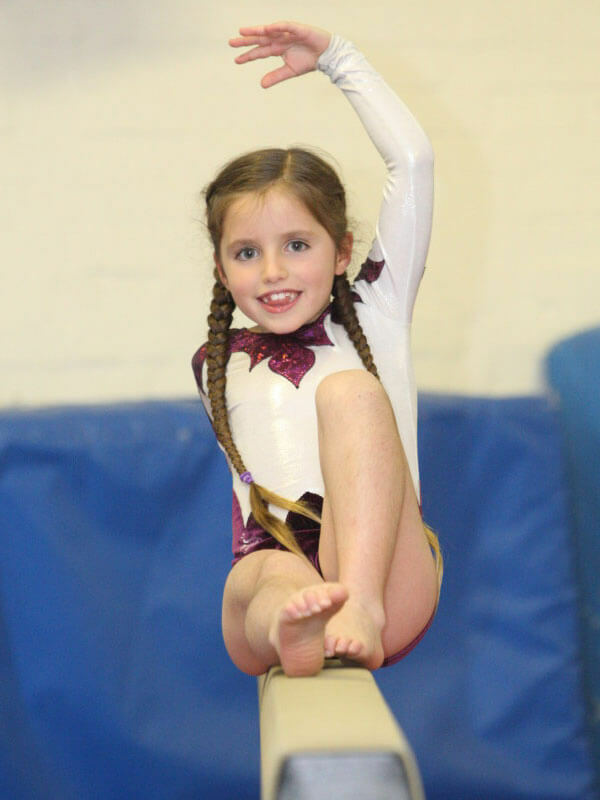 Children of all abilities are welcome and we aim to help them gain a sense of achievement, improve fitness and have fun whilst learning the skill of this exciting sport. We offer weekly classes that run with the Hertfordshire school term for children as young as 14 months, kids in primary school and kids at senior school! Valdez has a full range of equipment, vault, asymmetric bars, beams and a sprung floor. 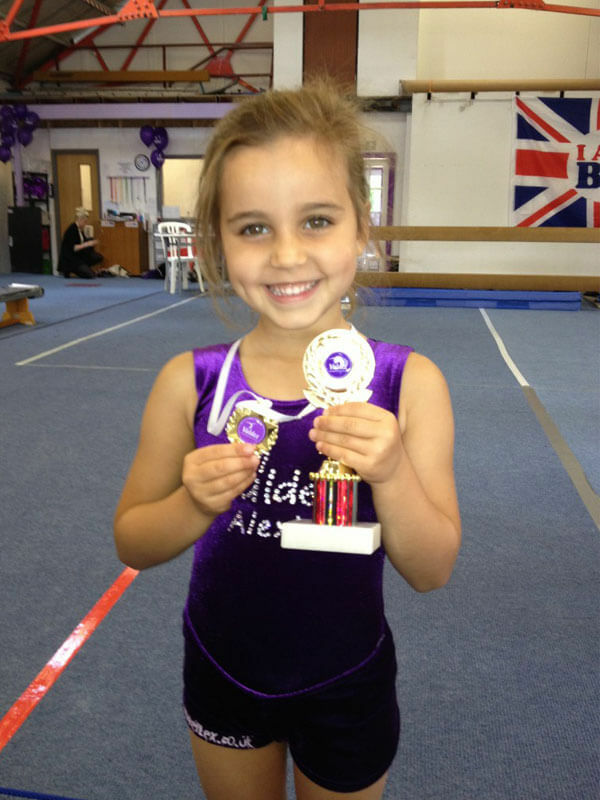 We have very experienced, qualified, DBS checked coaches and a very fun and friendly atmosphere!